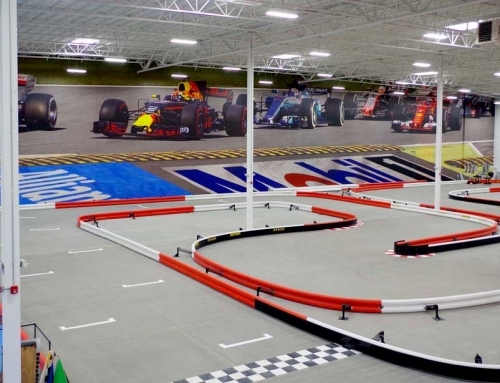 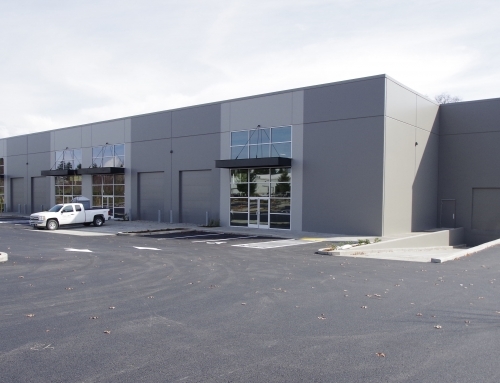 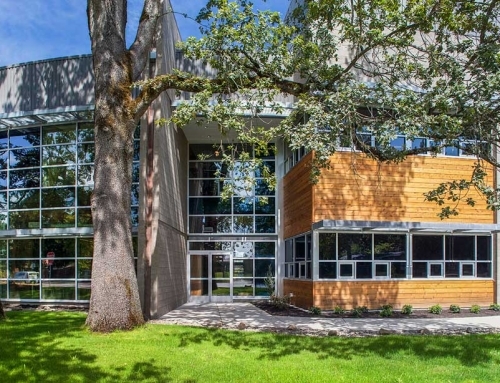 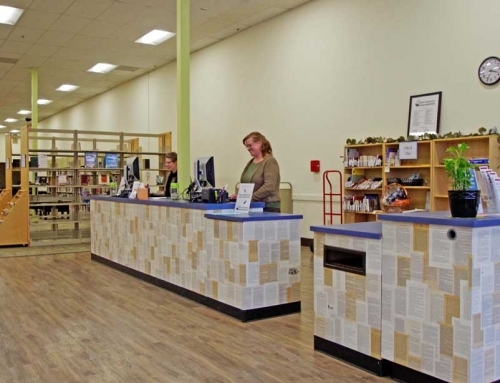 Apercen Partners LLC | Portland, OR - INLINE Commercial Construction Inc. 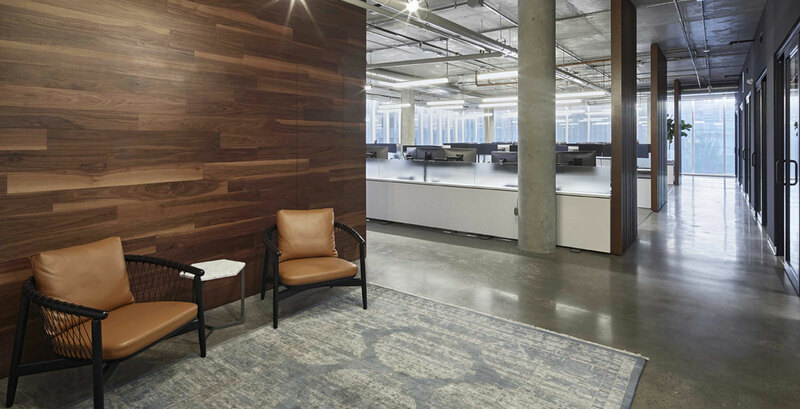 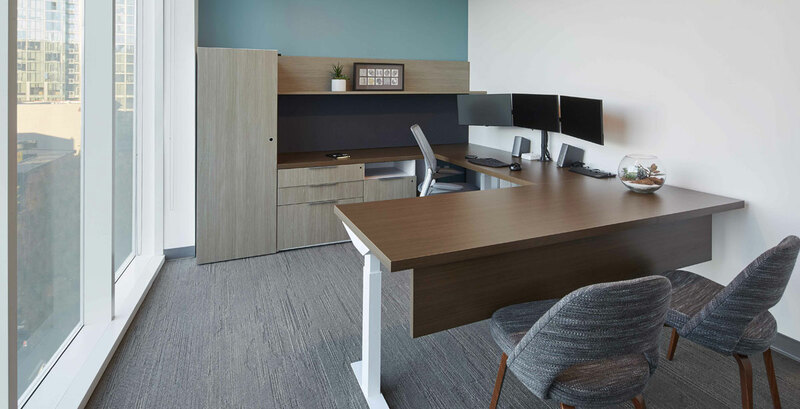 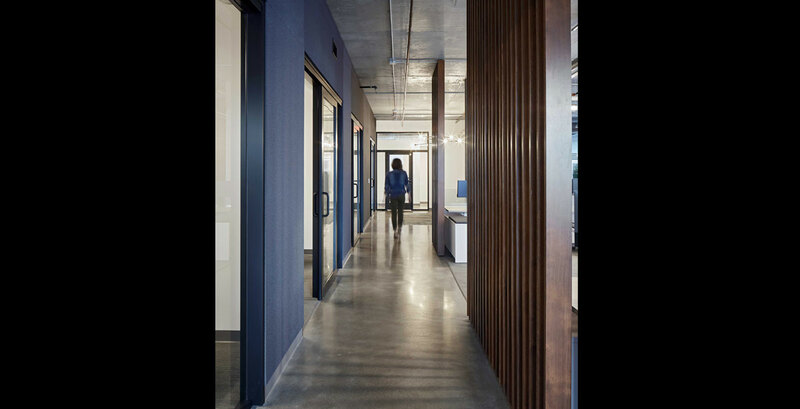 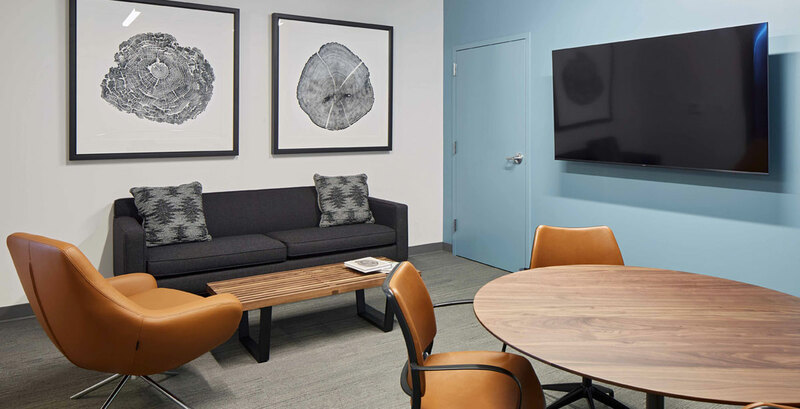 The Apercen Partners LLC office renovation was a 8,466 SF remodel of an existing shell space on the 5th floor of the CENTRL Downtown building in downtown Portland. 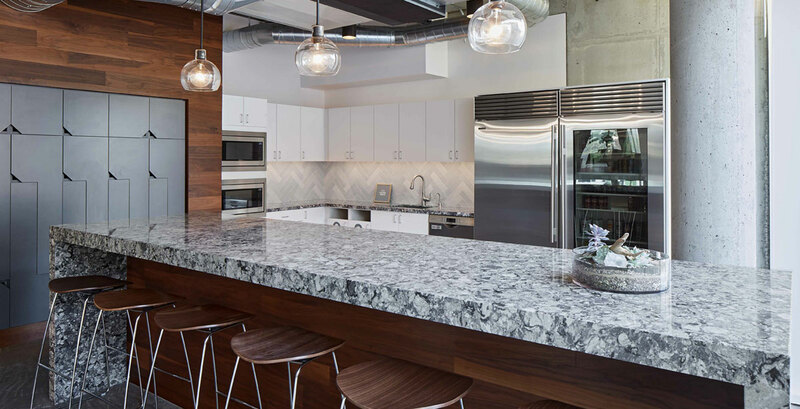 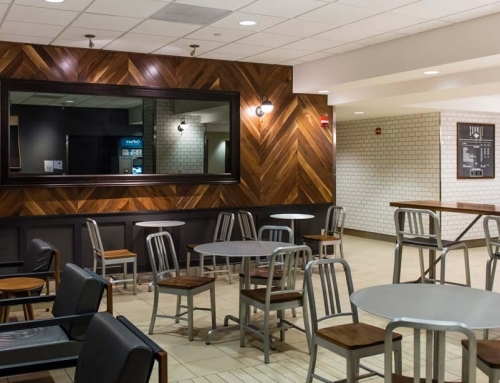 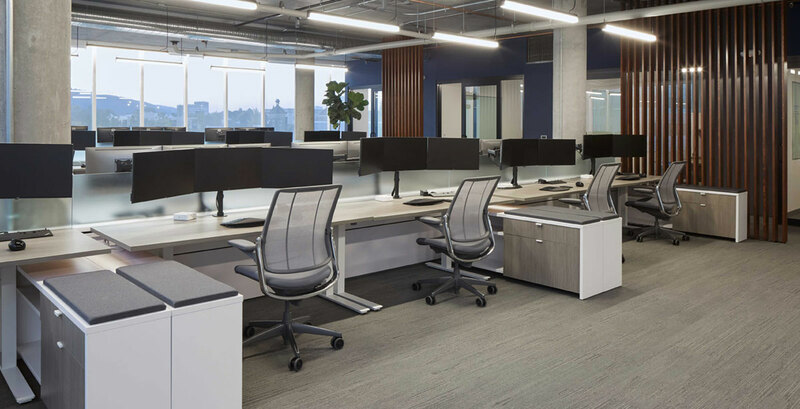 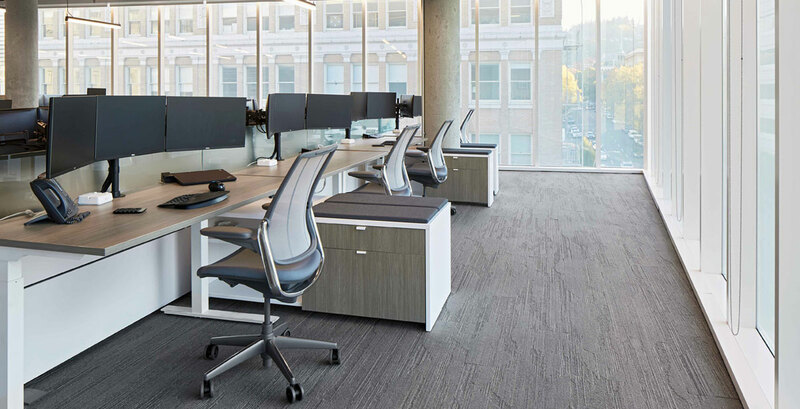 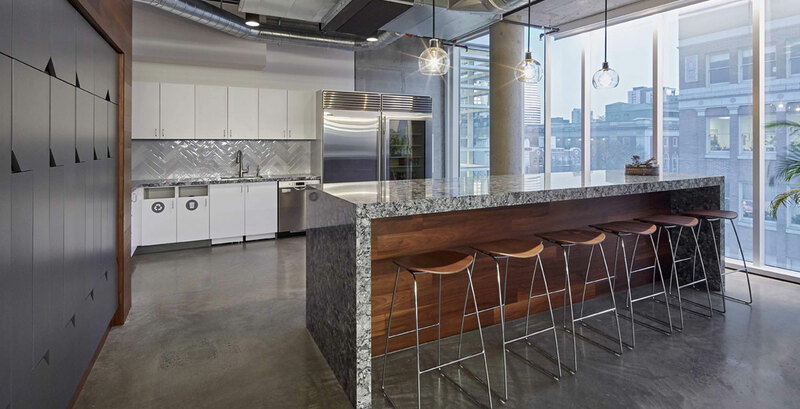 INLINE revamped the whole space to include a deluxe kitchen with Quartz counter tops and a herringbone patterned backsplash, conference room, offices, lobby with seating, and balcony.